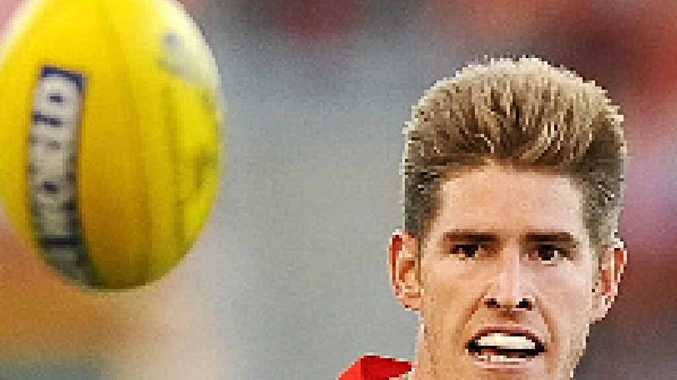 GOLD Coast Suns ruckman Zac Smith could make a surprise comeback against St Kilda on Sunday despite not playing for 12 months. The Queenslander ruptured his anterior cruciate ligament last year against the Western Bulldogs and was not expected back until later this season. But Smith (pictured) said he was ready to play in the game which would mark the 12-month anniversary of his injury. "I've known for a while now that I would be returning to play footy this coming weekend and that has really helped with my training," he said. "My knee feels really good. I feel as if I've jumped the mental hurdles that people talk about in recent weeks. "I understand that it would be unusual to go straight into the senior team, but the conditioning work I've done over the last month or so gives me great confidence."